Target is set to replace the PDA devices its floor staff previously used with a new product, according to an internal newsletter: Apple’s iPod touch. The news, which reached us from 9to5mac, was disclosed to Target staff in an internal memo sent out to employees recently. 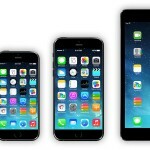 Target explained that the PDA system it’s used for years is approaching retirement age, and that after testing a series of alternatives Apple’s iPod touch emerged as the best option for staff. Tests included putting more of our current LPDAs on sales floors, trying out a new LPDA model, comparing different brands of new devices, and allowing team members to use their own smartphones and iPods to help guests. With the help of our Target India team, they analyzed usage data and team member feedback on each option, and a clear winner emerged. Behold: the iPod Touch! The publication explains, “Target employees will use the iPod touch to pull up product information and more when assisting guests, as they do now with the current PDAs in use.” Of course, this isn’t the first time we’ve seen iPods used in this way; as 9to5mac adds, Old Navy has been using iPod touch devices in stores for some years. 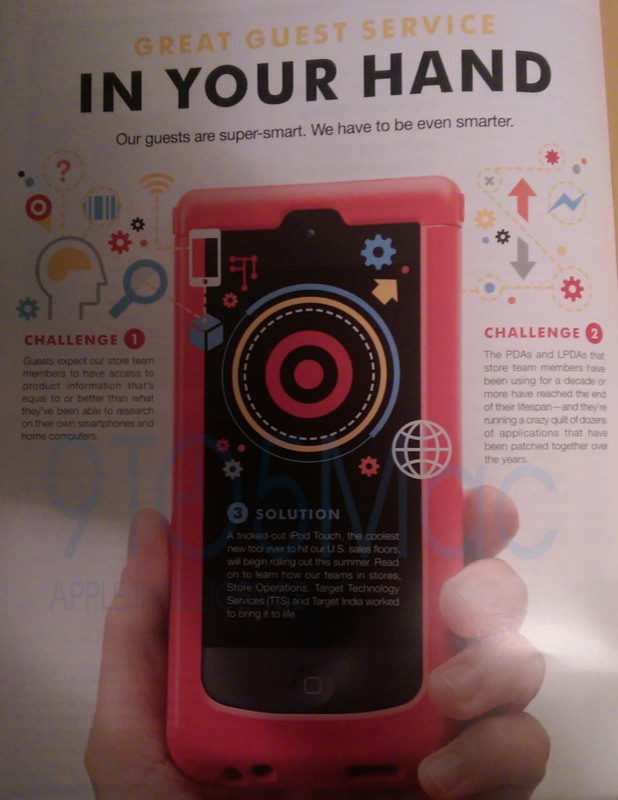 Target is set to replace its PDAs with the iPod touch from this summer. Though whether Apple will bother upgrading its iPod touch line later this year still remains to be seen. See also: Following Acquisition Rumors, Beats’ CEO Is Said To Be In Talks To Join Apple, California Senate Now Passes Smartphone Kill-Switch Bill, and Report: Apple Is Very Close To Acquiring Beats Electronics For $3.2 Billion. 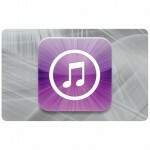 How Much Has Target Discounted iTunes Gift Card Purchases?